The F80 M3 is the one of the most potent BMWs to come from Munich, boasting a 3.0-liter twin-turbo engine, sending 444bhp to the rear wheels… all standard. 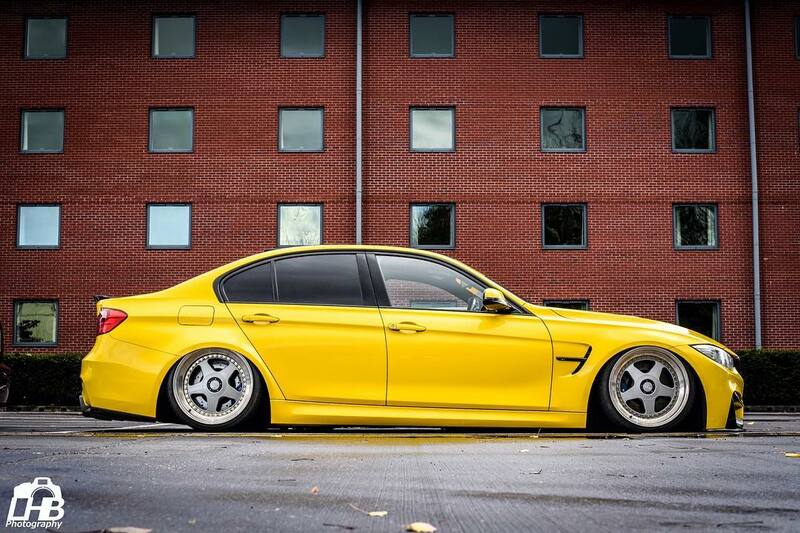 Throw a bit of software into the mix and you’re looking at 500bhp and 190+mph! One owner taking full advantage of this is British boy Kiran Halsey. 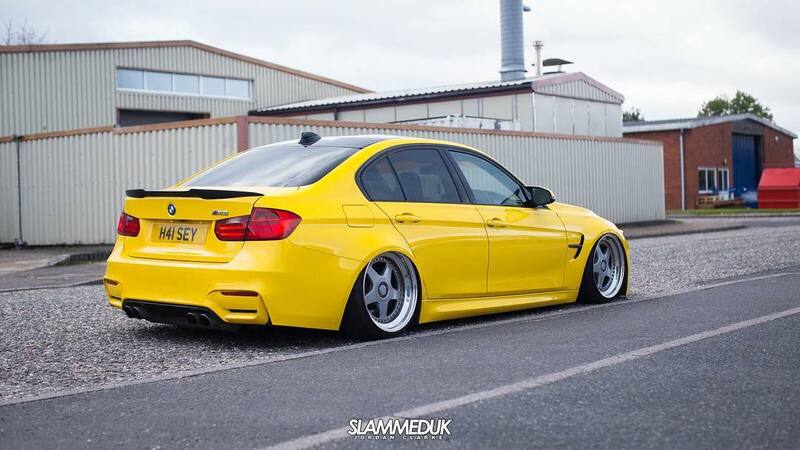 His F80 M3 looks seriously wild wrapped in bright yellow vinyl, matched perfectly with OZ Future split rims. 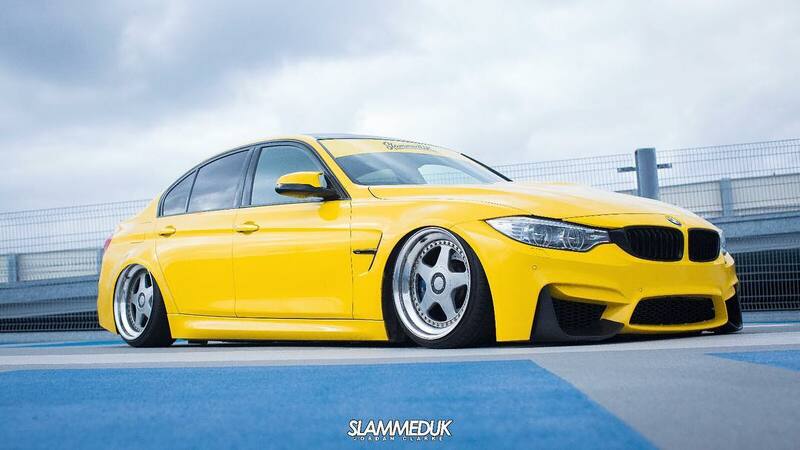 Best of all, Kiran isn’t afraid to baby his M3 – not only does it roll just millimeters above the ground, but he’s also been known to smoke and slide the M3, just as BMW intended. Now that’s an attitude we can get on board with!